Looks like the LG V20 isn’t the only T-Mobile phone that’s getting a software update this week. 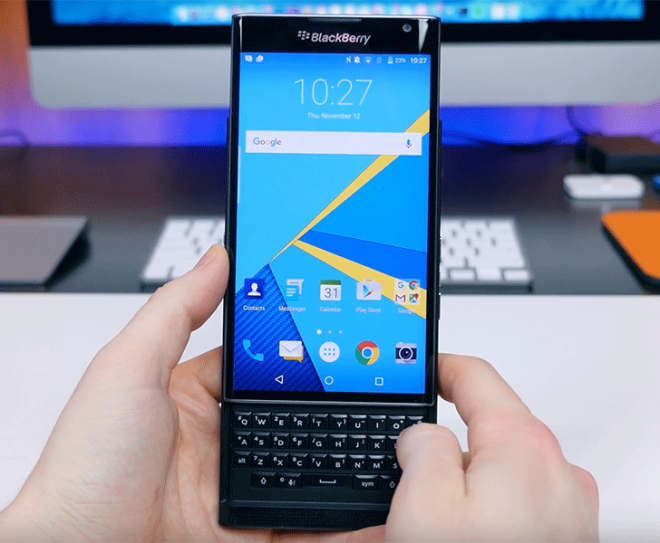 T-Mobile has revealed that its BlackBerry Priv and LG G5 are both receiving updates. The Priv’s update is version AAI459 and includes the January Android security updates. It weighs in at 126.3MB. The LG G5 is getting a security update of its own. This update is version H83020c and is 116MB in size. As with most software updates, these two might take a few days to hit your BlackBerry Priv or LG G5. If you’re feeling impatient, you can check for your phone’s update manually. BlackBerry Priv owners can go into Settings > About phone > System updates > Check for update, while LG G5 owners can go to Settings > General > About phone > Update Center > System update > Check for update. No love for the G4? Probably too outdated for LG. They have too many models to try to support as it is. The real problem is all the proprietary changes and bloatware, as they have to fix those themselves rather than relying on Google. The Priv update kind of surprises me: I kind of thought it was so outdated and expensive, and sold so little that they had given up on it as near-stillborn. I guess not!